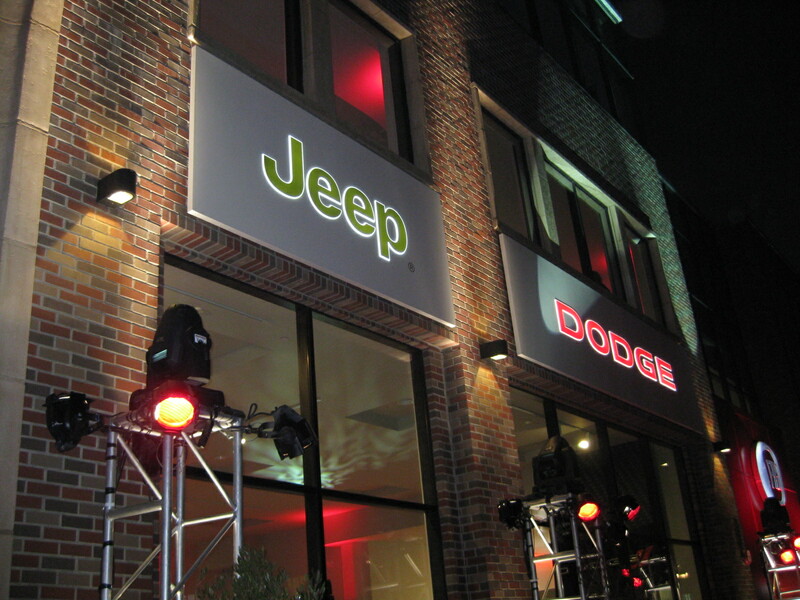 There were Dodge dealerships in L.A. a long time ago – La Brea Dodge and Waters Dodge. There was also a Dodge dealer in the Crenshaw District which was a casualty of the riots. 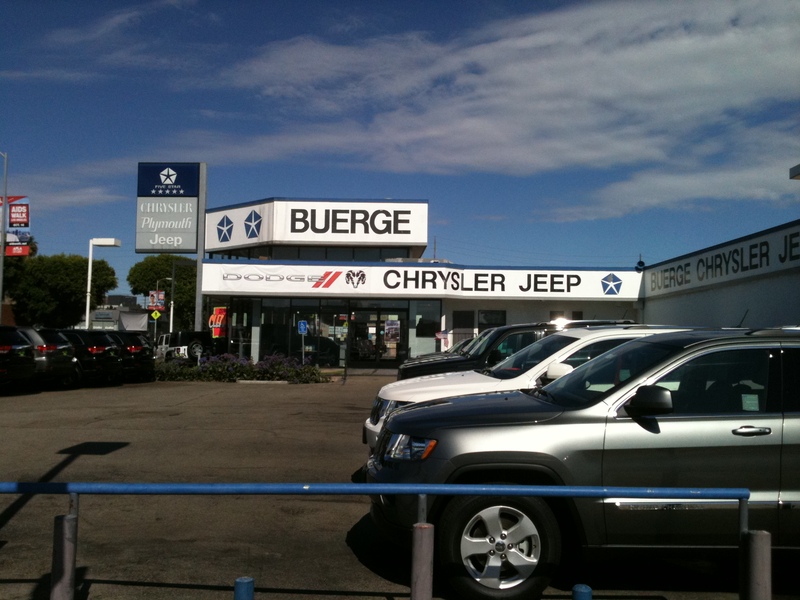 The city of L.A. discourages auto dealerships via high taxes and excessive regulation. I know that the City of LA tax policy discourages new dealerships, that’s why we see them in neighboring Santa Monica or even Beverly Hills. However, there are huge numbers of dealers in the Valley – which is part of LA – so it’s more likely the high value of LA real estate that is a problem. 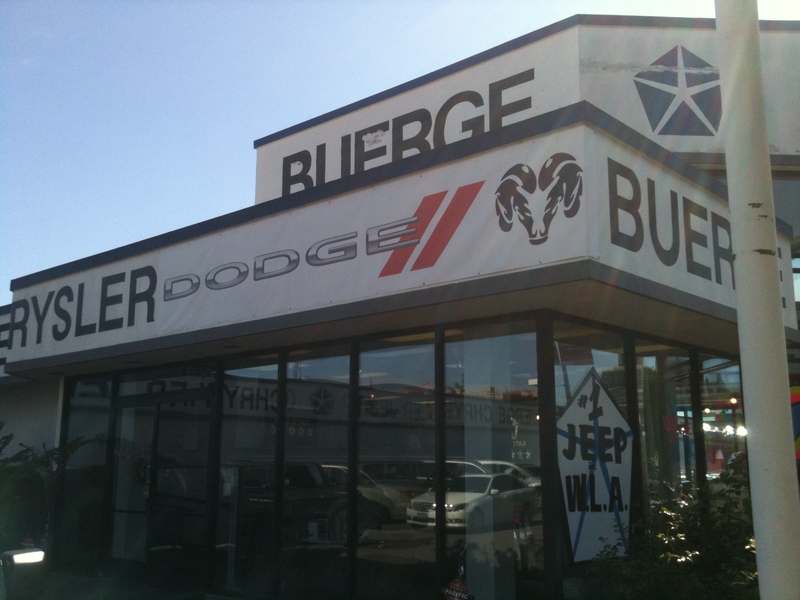 My latest posts are about the recent closing of Buerge Chrysler-Jeep-Dodge-Ram and Buerge Ford. A shame, but not a surprise.